The Next Revolution in our Credit-Driven Economy: The Advent of Financial Technology integrates market theory and practice to help investors identify growth opportunities, and to help regulators create a sustainable economic environment. 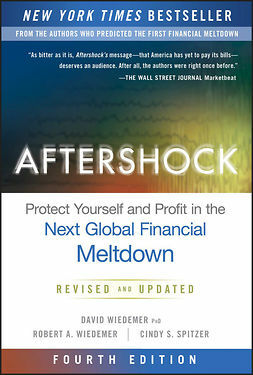 Author Paul Schulte, former economic analyst with the National Security Council, draws upon his own decade-spanning research to demonstrate how unethical banking practices provide the brute force that drives political and economic crises worldwide. 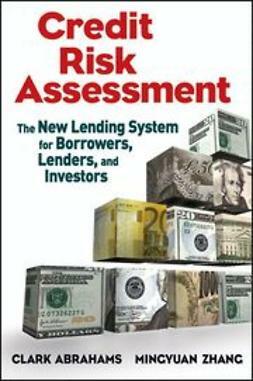 By unbundling how credit markets work, this authoritative guide provides deep insight into crisis avoidance and detection, successful investment climates, and the groundwork that must be in place for policy makers to build a sound basis for economic growth. 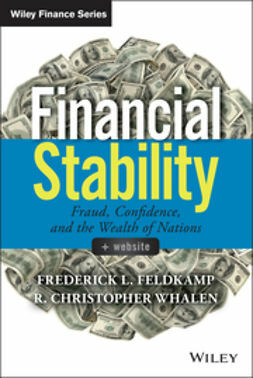 Clear, succinct case studies provide examples of policy and its effects on economic stability, giving you a stronger understanding of the network of forces that determine how loan/deposit ratios behave around the world. Countries that lend more than they save consistently get into trouble, with catastrophic consequences for the rich and middle class as well as the politicians. 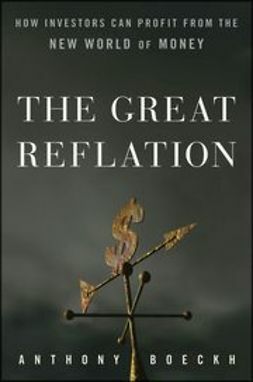 This book shows how credit excesses bring about price collapse in stocks, currencies, and real estate, and provides direction for change in the context of global economics. 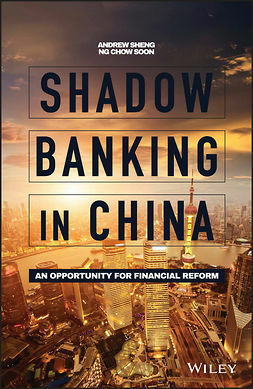 An economic climate in which even the smallest hiccup can have long-lasting consequences should be the ideal impetus for a close scrutiny of global banking practices and economic policy. 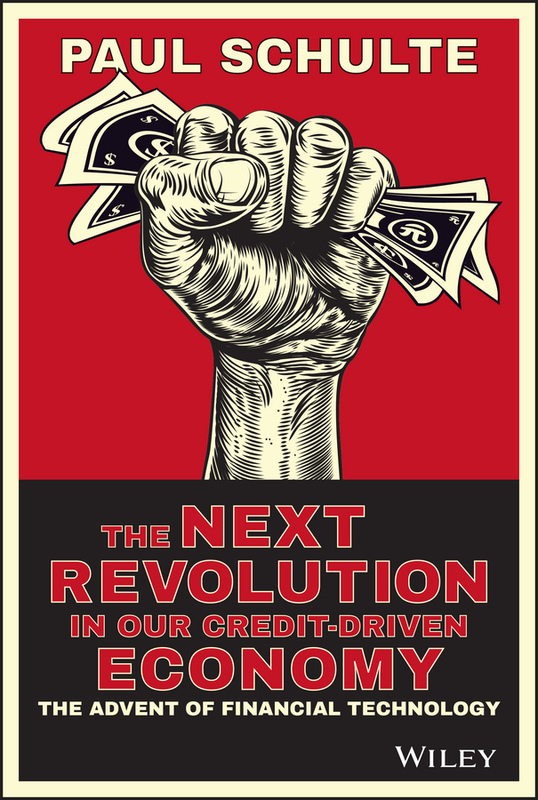 The Next Revolution in our Credit-Driven Economy takes you behind the scenes for a new perspective, and a more informed look at where the world needs to begin changing. 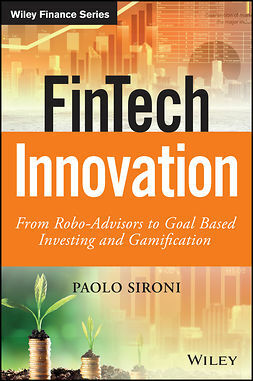 The second half of the book will take a look at the revolution driving financial technology. 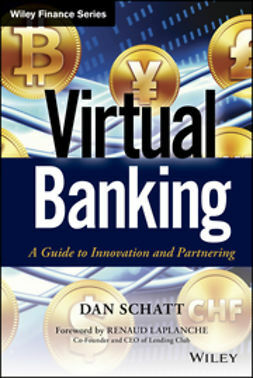 Companies in Silicon Valley and giants like Alibaba are challenging the landscape for banking. This has profound implications for policy makers, banks and for a new class of entrepreneurs who are developing software which is taking away market share from bank and challenging decades-old financial empires. 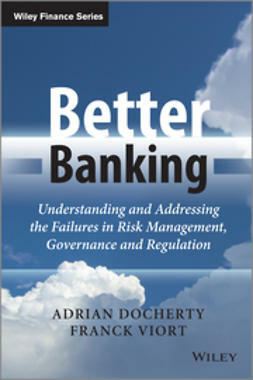 The book will explore the reasons why many global banks remain flat-footed. It will go into detail about the new companies and software that are moving in the Far East and with innovations in securities, bonds, foreign exchange, retail lending and SME lending. Lastly the book will look at the strategy behind Alibaba and how it will challenge many companies from a powerful base inside China.